A full flavoured, crisp apple cider with a medium sweetness. Our cider is triple filtered, for a bright colour and finish. Our orchard is on our property in Kalangadoo, which is 30km from Mount Gambier in South Australia. Kalangadoo is famous for growing apples since the 1800’s. 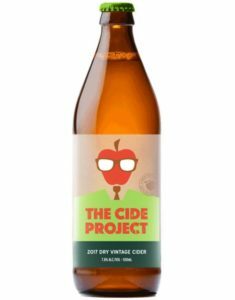 Did you know that most Australian cider is made with imported concentrate? We make real cider, by hand. Our handpicked apples head straight from our orchard in Kalangadoo to our press; no concentrate, no imports, no dilution. 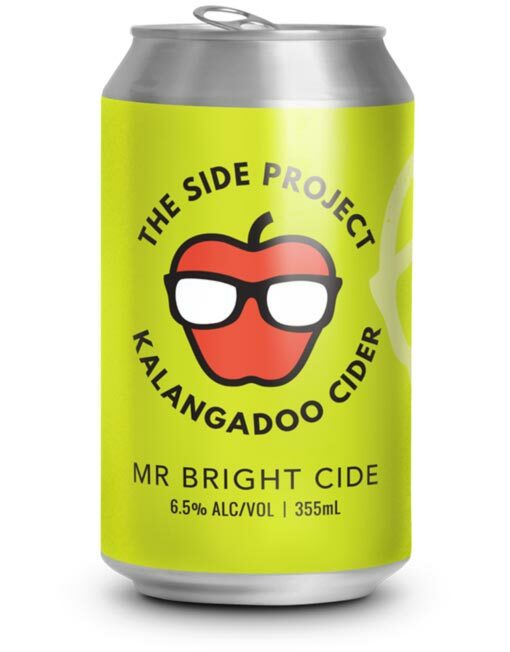 We naturally sweeten our cider with 100% Kalangadoo apple juice. We produce small batches, and we only sell to awesome bottle shops and restaurants, predominantly in the Limestone Coast.